– In the last century, a large majority of parents and experts believed that what children experience up to the age of three had little impact on their development. Young human brains were considered as being less active than that of a teenager. This old-school thinking is mistaken. Research has shown that the early years have a determining impact on brain development. In fact, a three year old brain is twice more active than an adult brain whose brain activity started to drop during the teen years. Read and have a lot of conversations with your kids. 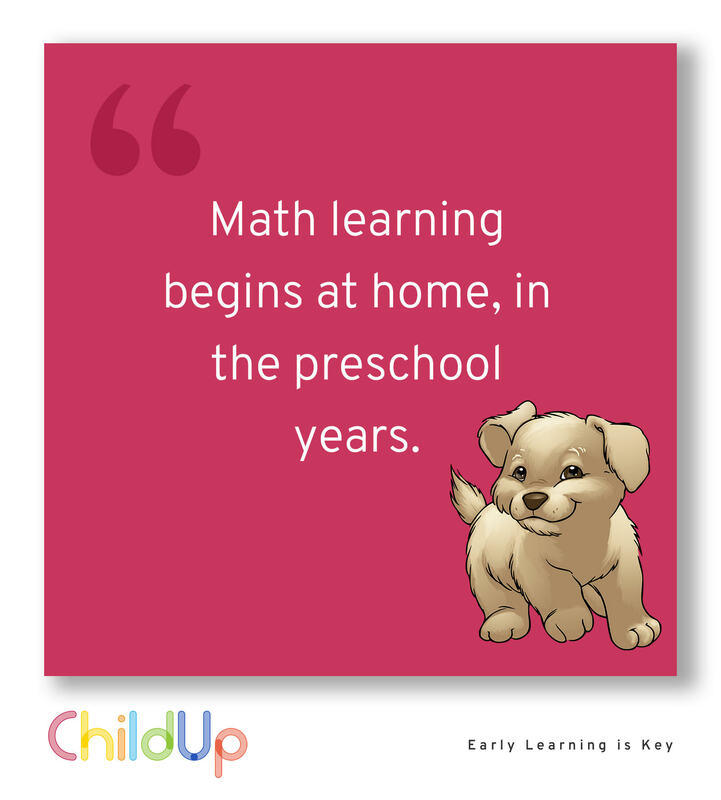 Count and do math everyday with your kids. Provide a game-friendly environment to your kids. Introduce variety in your kids’ play-diet. Encourage your kids to play outdoor. Join our growing number of parents with access to the best early education resources. A response message has been sent to your email address.